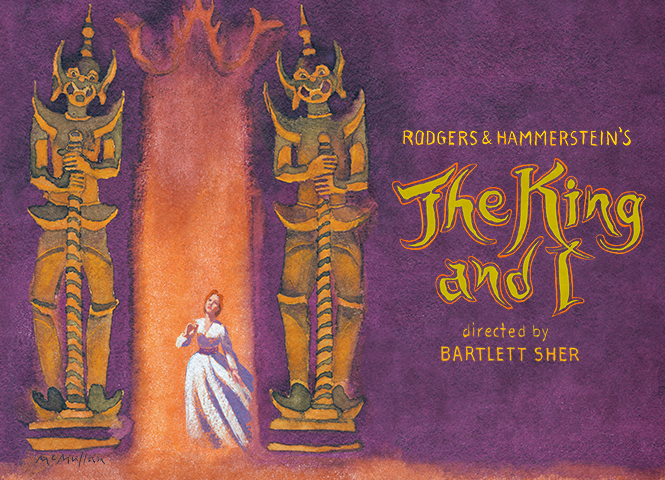 Three Weeks Remain To See Lincoln Center Theater's Tony Award®-Winning Production of Rodgers and Hammerstein's THE KING AND I! Only three weeks remain to be swept away by Lincoln Center Theater's Tony Award®-winning production of Rodgers and Hammerstein's THE KING AND I as the four-time Tony Award®-winning Best Musical Revival will conclude its acclaimed Broadway run June 26th. Critics and audiences alike have loved this ravishing revival’s newest additions to the cast; three-time Tony nominee Marin Mazzie as Anna Leonowens and Daniel Dae Kim as the King of Siam. NEW YORK MAGAZINE - Should You Revisit the Recast The King and I? Celebrate the majesty of Rodgers and Hammerstein’s score one last time before it dances away June 26th! 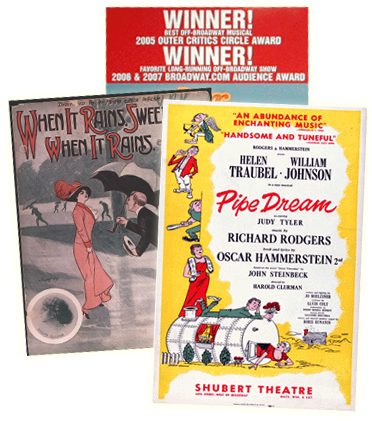 In addition, the Ambassador Theatre Group and NETworks Presentations LLC will launch a national tour of the Lincoln Center Theater production in November 2016 in Providence, RI.